Also known as “banana chili,” banana peppers are an interesting type of chili pepper that is known for its waxy, yellow surface, as well as its shape which resembles that of a banana. However, they start to turn color over time, changing into colors such as red, orange, even green. Once they are completely matured, they develop a sweet flavor that goes very food items such as pizzas and sandwiches, along with being made into a relish for them. When it comes to growing banana peppers, perhaps you might find the process a bit daunting, especially if you are just starting out as a novice gardener. Perhaps you might be so intimidated that you are discouraged from even starting in the first place. However, we are here to make it easy for you! 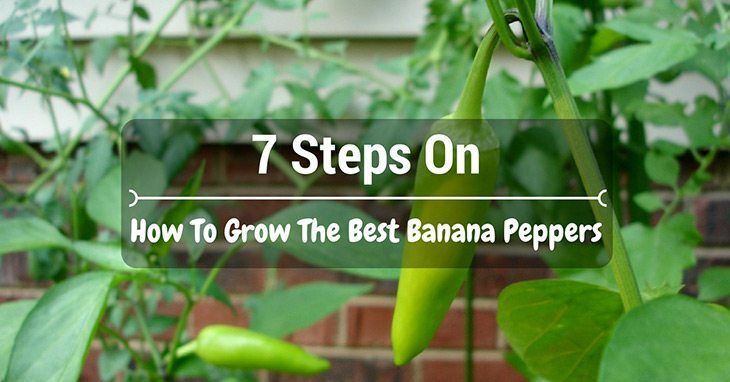 In this article, we will give you the low-down on pepper-growing, or the steps for growing banana peppers. This list will offer plenty of detailed advice that will be sure to produce some of the biggest, brightest, and plumpest peppers out there, so be prepared! With that said, let us get started! Perhaps you are an avid gardener who is highly protective of your garden and would do anything to keep it in clean, pristine condition. Unfortunately, however, there are many outside factors that might pop up out of nowhere, which can make it challenging to keep it under control. One of these aspects are groundhogs: while furry and cute, these underground creatures can really impact the state of your garden, especially if you grow crops. They tend to eat up your vegetables, or at least leave half-eaten marks on them, thereby making the crops inedible. Because of them, they make your gardening efforts feel like they were for nothing. However, it is not the end of the world. In fact, there are steps you can take in order to trap and get rid of these annoying critters. 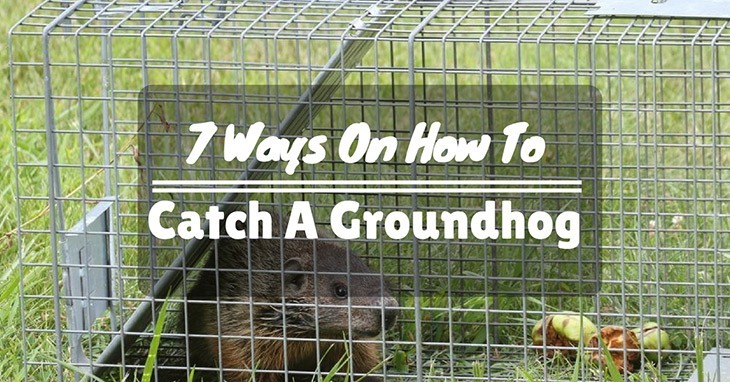 In this article, we will show you how to catch a groundhog with a step-by-step process to do so. With a bit of research and time, you will be able to succeed in the long run. Unlike its common yellow cousin, red bananas are also a wonderful type of fruit to consume. With a distinctive reddish hue outside of its peel, this particular banana is grown in Africa, Asia, and South America, but enjoyed by many people throughout the world. That being said, perhaps you would like to try your hand out at plantin﻿g and growing a red banana tree, as means of yielding those delicious, colorful fruits for your home. We are here to help! 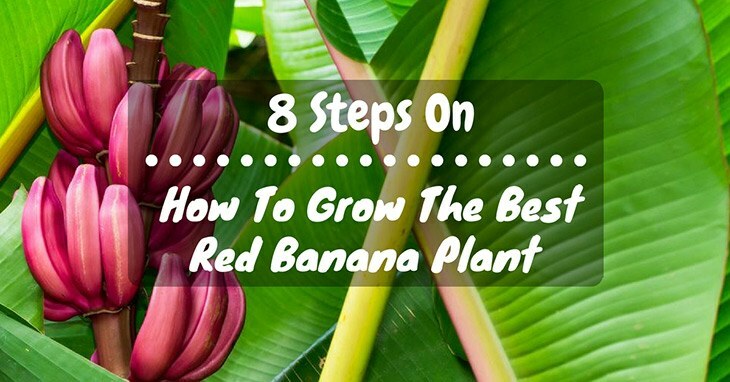 Learn more in this article about the red banana plant, with a step-by-step instruction on how to go about producing them. Soon enough, you will have plenty of red bananas to eat!